After much planning, we are proud to show off our new website. 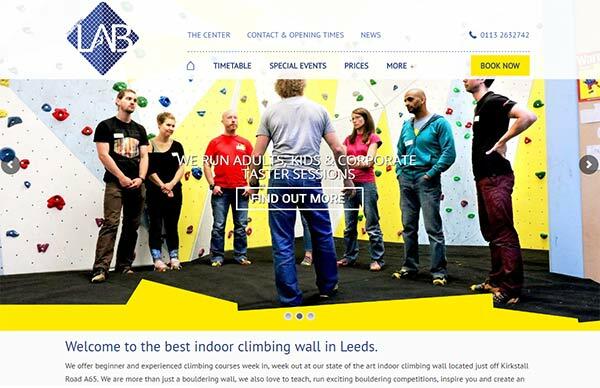 We think it reflects our desire to be an amazing climbing wall in Leeds – a place to have fun, improve your skills, be challenged and build community. The Climbing Lab has gone from strength to strength, almost not starting at all, to running courses, kids parties, univ events and bouldering competitions. We hope you will enjoy our new website and help us to become the sort of place you want to hang out.